November 13, 2017 -- Radiography is medical imaging's first modality, but over a century after its discovery it's still going strong, with new technologies and clinical applications giving x-ray a renewed sense of vibrancy. At RSNA 2017, one of the most exciting technologies will be artificial intelligence. 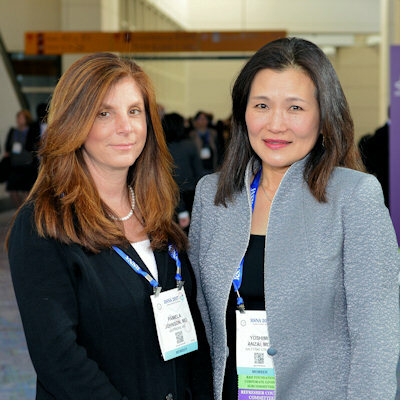 November 9, 2017 -- RSNA 2017 might be remembered as the annual meeting when women's imaging took a quantum leap forward with the burgeoning utilization of artificial intelligence, machine learning, deep learning, and computer-aided detection/diagnosis. 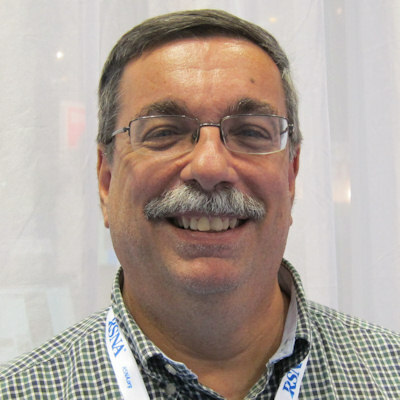 November 8, 2017 -- RSNA 2017 is almost here, and considering all the developments in advanced visualization that have taken place this past year, the timing couldn't be better. 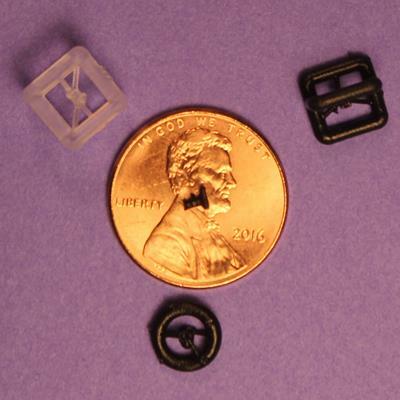 Numerous workshops, courses, and presentations in McCormick Place will cover the basics of 3D printing and how to incorporate it into medical practice. 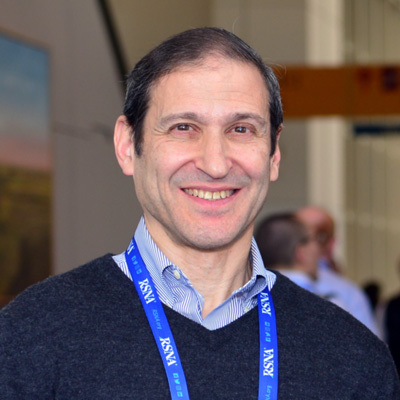 November 7, 2017 -- At the upcoming RSNA 2017 meeting in Chicago, you'll hear variations on the key theme of how ultrasound in its various forms helps clinicians diagnose disease, stage treatment, and track healing. 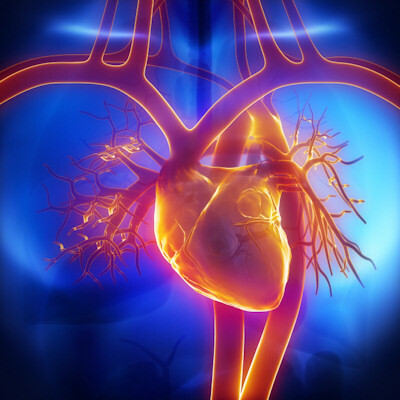 Technologies under discussion will range from shear-wave elastography and contrast-enhanced ultrasound to MRI-guided high-intensity focused ultrasound, just to name a few. November 6, 2017 -- Our next destination on the Road to RSNA is a stop in artificial intelligence (AI) for a preview of this year's presentations on AI in medical imaging, including machine learning, deep learning, and computer-aided detection/diagnosis. 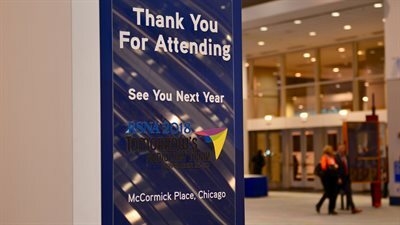 If you thought AI had taken off at RSNA 2016, you haven't seen anything yet. 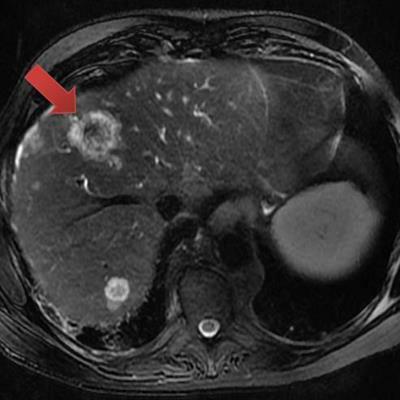 November 2, 2017 -- At RSNA 2017, researchers are highlighting the most advanced CT methods to refine diagnoses, track diseases, and even predict the onset of adverse events. The unending pursuit of CT image quality will be one of the key themes of this year's conference. November 1, 2017 -- MRI might be considered a mature modality, but researchers and clinicians are constantly exploring new avenues for the decades-old imaging technology. RSNA 2017 will feature presentations on multiparametric MRI, hybrid multidimensional MRI, and new sequences for metal artifact reduction. 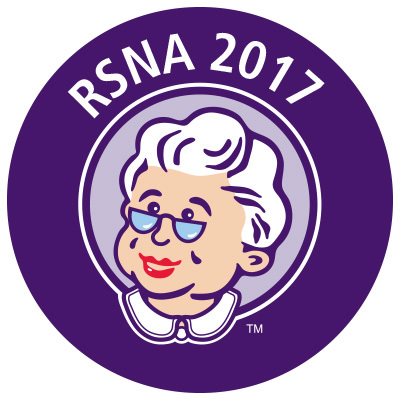 October 31, 2017 -- Scientific sessions in women's imaging at RSNA 2017 will range from classic research on the effectiveness of breast cancer screening to cutting-edge studies on the use of advanced technologies such as deep learning to improve breast cancer detection. 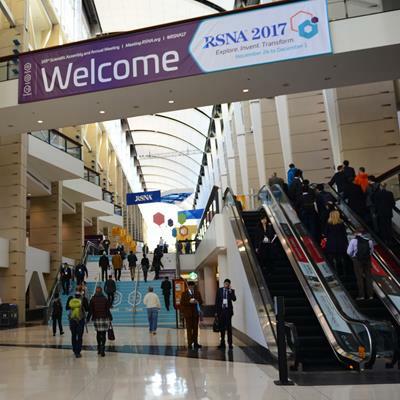 October 30, 2017 -- Welcome to the first installment of this year's Road to RSNA preview of the RSNA 2017 meeting in Chicago. For the ninth year in a row, we're providing a modality-by-modality overview of the most important scientific sessions to serve as your guide to events at McCormick Place. 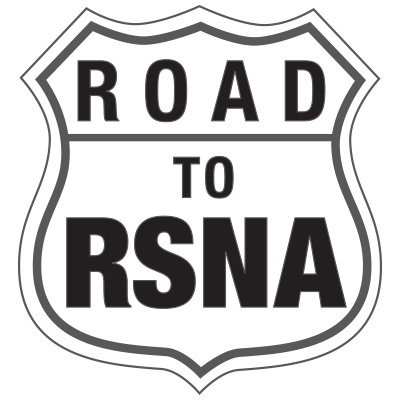 Our journey along the Road to RSNA begins with our preview of imaging informatics, and specifically PACS, cybersecurity, clinical decision support, radiation dose-monitoring software, structured reporting, analytics, and issues regarding patient access to radiology results.